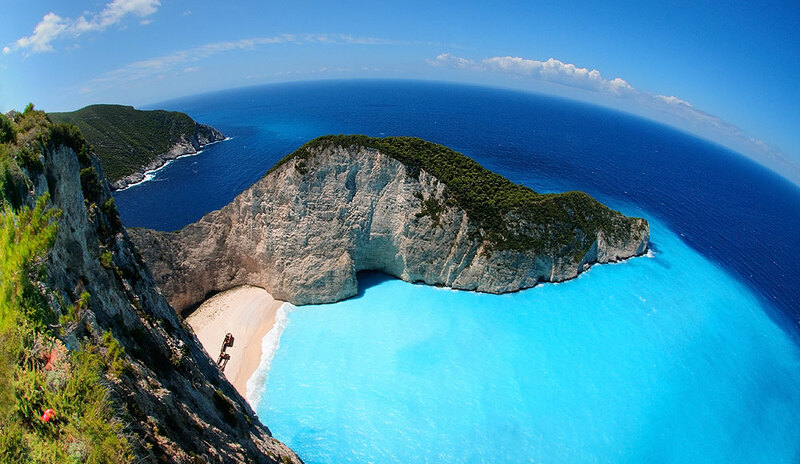 Zakynthos, the southernmost of the lonian islands, owes its name to the son of Dardanos, the king of Troy, who according to myth built the first city here. All who came to this island fell under its spell. The Venetians baptized it “the flower of the Orient” (Fior’ di Levante). Others gave it just as evocative names like “earthly paradise”, and “Perfumed Isle”. 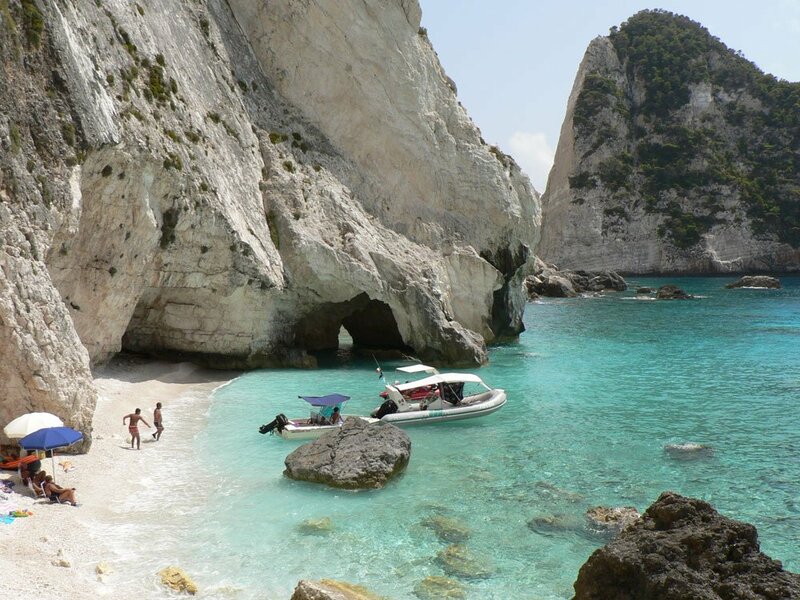 So what is it about Zakynthos that makes people come back year after year? Maybe it’s because there’s something for everyone. If it’s a wild night life, Laganas Street is for you, with clubs and bars galore. If you are looking for a more relaxed holiday, there’s the resort of Tsilivi with beaches and pools to sunbathe and relax. If you are the adventurous type there’s the dirt tracks, isolated villages and sheer wildness of the mountains on the interior of the island. 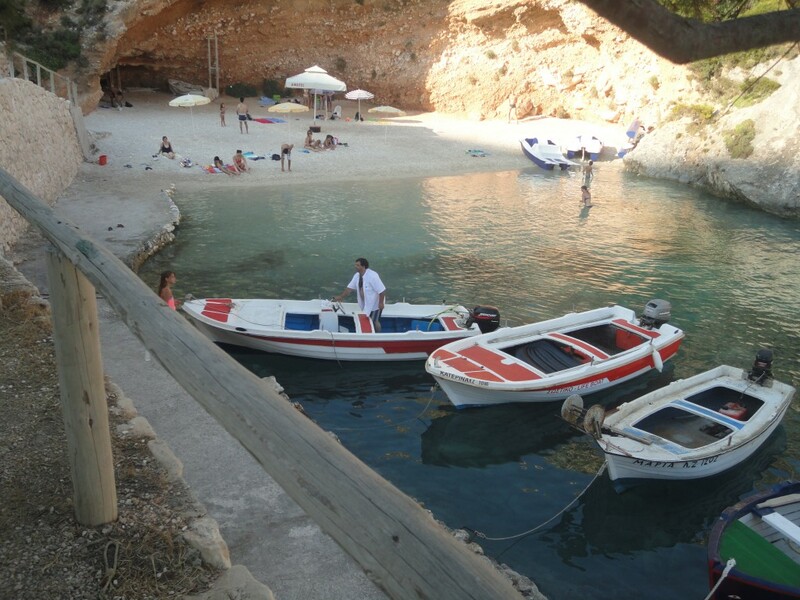 There are boat trips to the Blue Caves, water sports, sightseeing tours and much more. No one who has been here can forget the emerald green of its sea, its pine-studded mountains, its musical people and their hospitality. The town of Zakynthos has pleasantly arcaded wide streets, spacious squares imposing buildings and cheerful houses. The Museum of Post-Byzantine Art on Solomos Square contains treasures salvaged from the island’s historic churches. The town is watched over by the Venetian fortress on the hill above. From this vantage point a spectacular view can be had of the harbour, fertile inland plain and beaches as far as the eye can see.